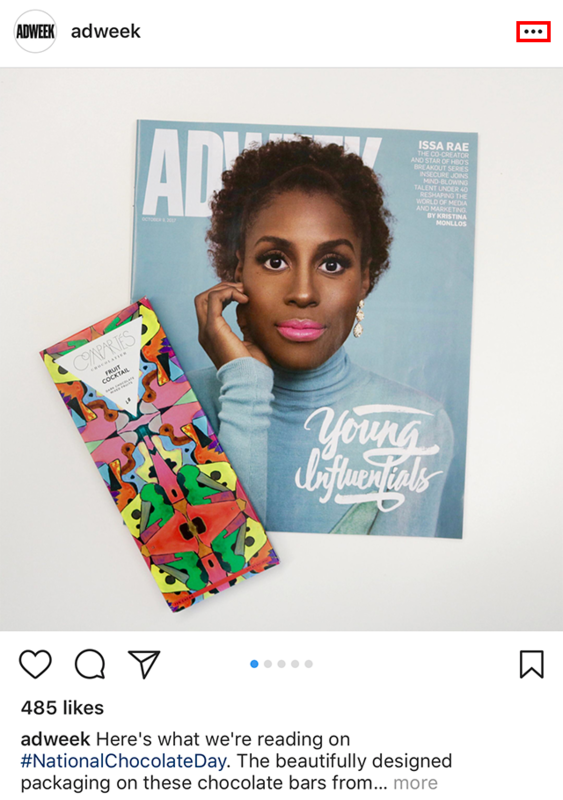 Have you ever wanted to share an Instagram post with others outside of the Instagram application? Our guide will show you how this is done. Step 1: Tap the three dots in the top-right corner of the post you wish to share. 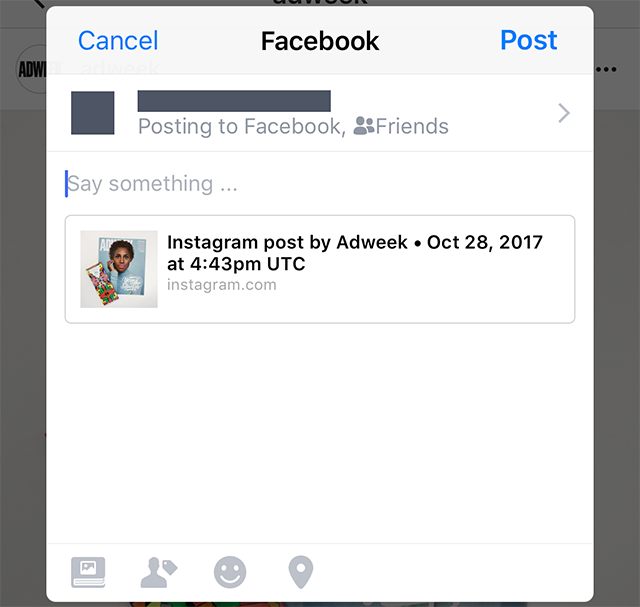 Step 3: If you tapped “Share to Facebook,” a window will appear allowing you to add your own comment about the post before sharing it to your Facebook timeline. 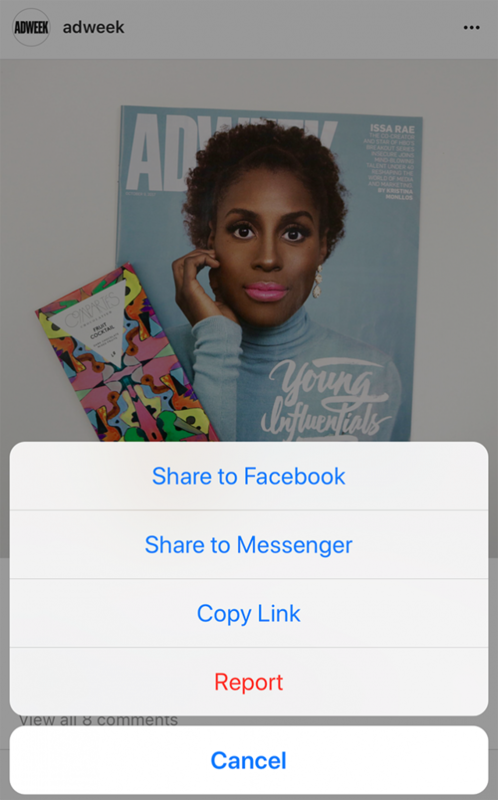 If you tapped “Share to Messenger,” Instagram will send you to the Facebook Messenger app, where you can share the post in a message. Finally, if you tapped “Copy Link,” the link will be copied to your device’s clipboard, allowing you to paste it into a text field outside of the app.